I'm afraid we've got ourselves a misfit toy. Kind of like, but not exactly like, a choochoo with square wheels, or a water pistol that shoots jelly, or worst of all... a cowboy that rides an ostrich. Incase it is so much a misfit that you find it hard to identify, it's a rubber swan that can't stay upright. The real killer is that it doesn't squeak. It makes the most ungodly of sounds. Something between honking and the scraping of styrofoam. If you squeeze it, Levin starts crying. That isn't an exaggeration. I imagine we'll be having a flying lion visit us some night and awaken to a missing rubber swan. On the other hand, I may claim him for myself. He doesn't float upright because of his crown... I'm a sucker for object lessons. Ande, where did you find this again? An island? How funny. How very funny. "Nobody likes a Charlie in the Box," said in most whiny tone is one of those immortal lines from Rudolph the Red-Nosed Reindeer. I seem to recall you saying to Abe, Ty, and Ande after one family night when you were young, "here she goes again . . . she's going to make it spiritual. She always does. She turns everything into something spiritual." I do believe you have just done the same thing. We be mates and I love it. I think it's a PERFECT object lesson. This was so funny. I love your sense of humor. I think you should take a video of using the toy and what it does to Levin. At first I was worried you were going to say Levin was the misfit toy. I mean he IS the first thing I noticed in that picture so of COURSE I thought it was about him, haha. :) I agree with Ty. I want to see a video. My parents have a video of my dad singing to Dallin, Dallin cries, we make him happy again, and dad sings again. He turned out okay. I think Levin cries because the sound of the swan stops. One day he will love that swan...I know it. "Here on the island of misfit toys..."
Now we just need an elf who wants to be a dentist. Know any of those? So this post was when Levin was 365 days old (one day shy of a full year in a leap year) and he is now 652 days old and not another blog. 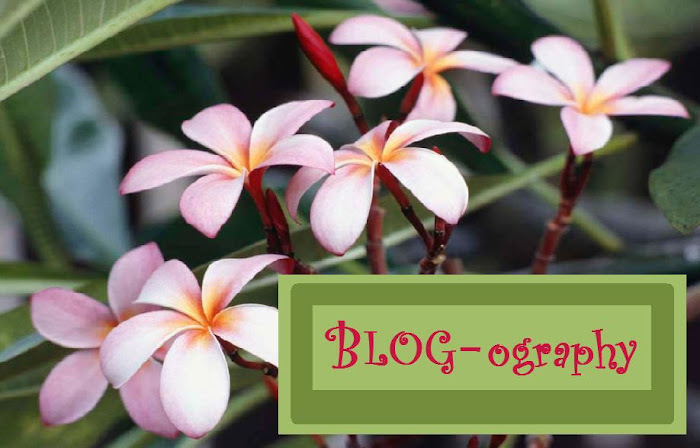 I have been "Blog-ography"less since. I don't like that. I guess I'm just hinting that it's been a long time and I would love it if you'd blog again.